Did you know that Inside Sales Programs are growing 300% faster than Outside Sales? Inside Sales Programs can offer some major benefits to your organization’s growth and boosting your bottom line. When it comes to managing and developing your program, there are key steps and techniques to keep in mind to make sure its outcomes are effective. 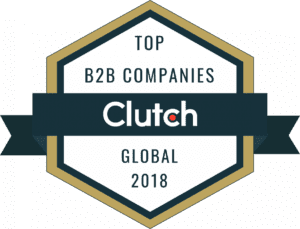 Before tuning in to this upcoming webinar, we ask you to consider how your inside sales team is responding (if at all) to a pipeline full of sales-ready, qualified leads. Do they know what steps to take? More so, do they feel confident taking next steps? Is your sales team sitting back and waiting for marketing to provide them with all of their leads, or are they taking charge and generating new leads to fill the funnel? 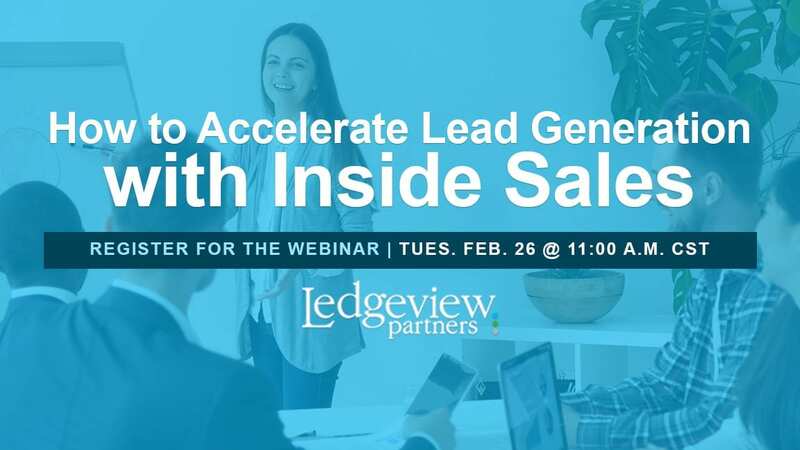 In this webinar, we will help you move your inside sales team from reactive to proactive, and put you on the path to lead generation success. Even if you can’t attend, we encourage you to sign up for the webinar if you have an interest in it so that you have no trouble receiving the on-demand link. Learn more about how to succeed with Inside Sales before the webinar when you download the Ledgeview Partners eBook, “21 Tips to Building an Effective Inside Sales Program”.